Industrial Design is quite in demand now a days and it's slowly reaching our necks, literally. In more gorgeous ways than one, though. 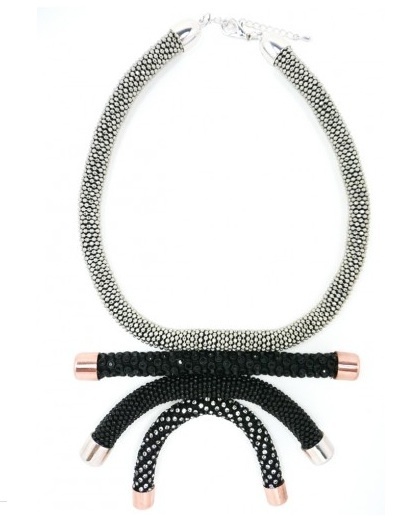 Lovely necklaces by Nektar De Stagni. 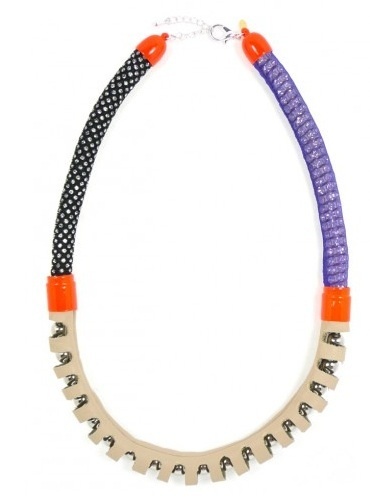 You have read this article accessories / Fashion / nektar de stagni with the title Nektar De Stagni Necklaces. You can bookmark this page URL http://ourpicturewindow.blogspot.com/2012/01/nektar-de-stagni-necklaces.html. Thanks! 4 comment for "Nektar De Stagni Necklaces"